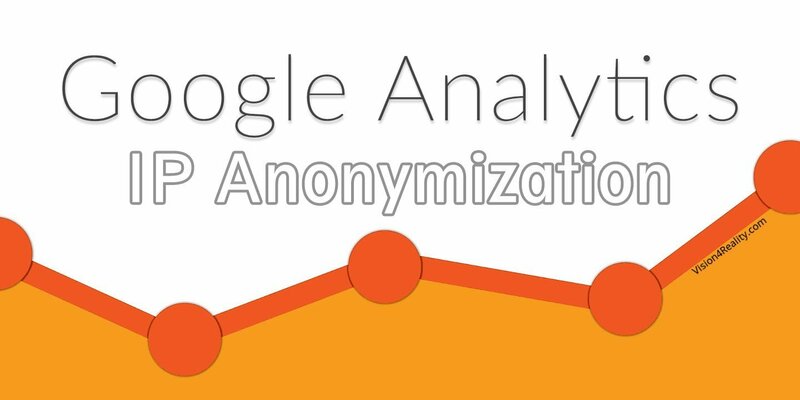 Vision4Reality » Blog » GDPR: How to enable IP Anonymization feature in Google Analytics? Now with GDPR is better to anonymize (hide) the IP of your visitors. Here it is one easy way in case you use the newer gtag.js from Google Analytics in your website.